The Conservancy has formed a partnership with the Huntington Beach Tree Society for the propagation and dissemination of native milkweed. Milkweed plants, essential for the reproduction of monarch butterflies, will be grown in our native plant nursery by Tree Society volunteers and will be made available to local residents. 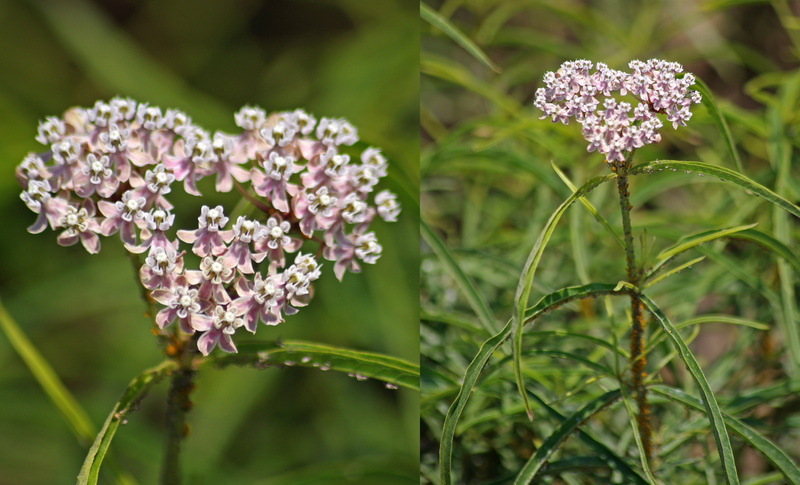 Narrow-leaf Milkweed, blooms and leaves. The HBWC is host to many research projects conducted by graduate students from local universities. 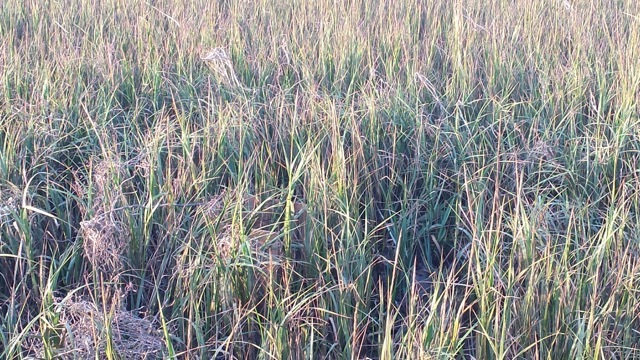 Presently underway is a project measuring the effects of sea-level rise on marsh vegetation (cordgrass). It's located in Talbert Marsh. This project is being conducted by a graduate student from Cal State Long Beach. Another project by students from CSULB involves seining to assess the availability of food sources for the least tern colony at the mouth of the Santa Ana River. Did you know the Salt Marsh Bird's Beak, Chloropyron maritimum subsp. Maritimum (below middle), is an endangered plant species currently found in only 7 estuarine systems in the United States? The USFWS Recovery Plan has acquired funding to pursue the outplanting of a new population of this plant in our Huntington Beach wetlands! "The purpose of this project is to collect seeds from a thriving population in Upper Newport Bay, bank a portion of those seeds, and outplant the remainder of the seeds at a location where the plant currently does not exist with the intention of establishing a new population of Chloropyron maritimum subsp. maritimum. If successfully established in an 8th location the plant could be recommended for delisting from the federally endangered list," wrote Eric Zahn, Principal Restoration Ecologist of Tidal Influence, LLC. Eric along with Tia Blair and Alene Spindel (above right) began laying out the plots today, October 28, in hopes of outplanting the seeds between November 1st and November 15th to coordinate with the hoped for El Nino rains. When done, they will have 12 clusters of quadrants (above left) seeded with 100 seeds each. 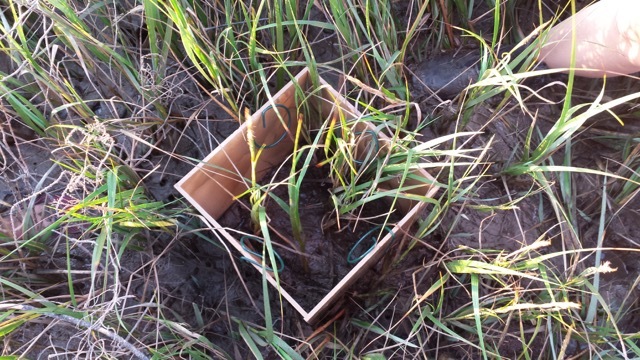 Each quadrant will be treated a little differently in hopes of finding the best conditions for growth of the plant. Monitoring will continue through March 2017. Stop by the Huntington Beach Wetlands and Wildlife Care Center during open hours to observe the progress! Read the work plan for this project on the Salt Marsh's Bird's Beak here. Update: September 2017 - The USFWS Recovery Plan to plant Bird's Beak in our Magnolia Marsh has been a success. We have seen a number of Bird's Beak (see photos) showing up in the plots and hope to see more after the next rainy season.